Music Ministry, & outreach opportunities. Administrative Teams are groups of people that keep Hope running. It takes a community to grow a church. 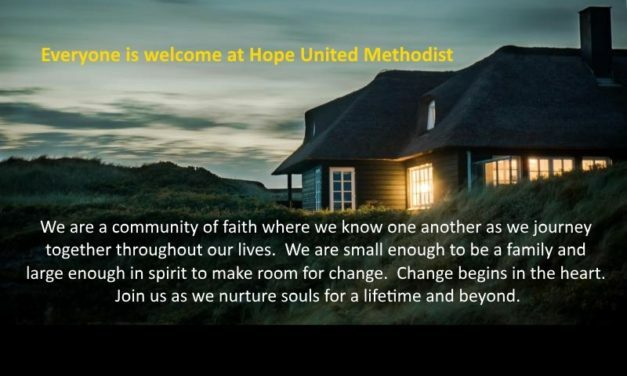 Hope UMC is literally across the street from the UMD campus on St. Marie Street! Worship is Sundays at 10:00 a.m. and EVERYONE IS WELCOME! Other activities and groups meet during the week. Hope really is worth exploring!